Why is choosing a dog sitter healthier than boarding my dog? 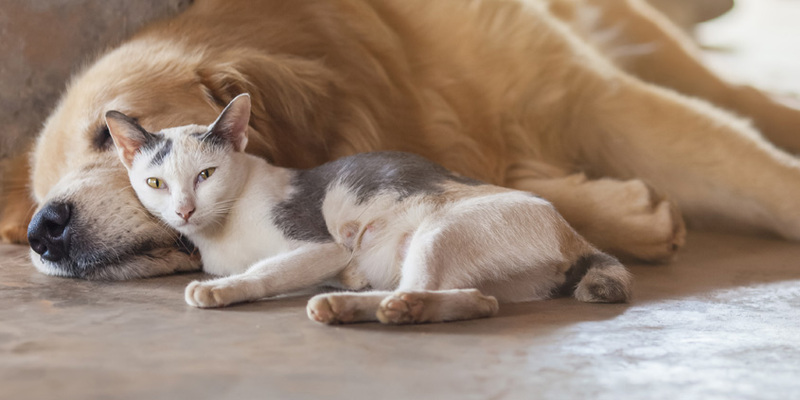 Leaving home for an extended period of time can be stressful enough without having to worry about your beloved pet’s well-being. On top of packing and making travel plans, many dog owners struggle with the choice between boarding and hiring a sitter. Which option will keep your dog happiest and healthiest while you are away? Choosing a pet sitter provides several specific advantages that can make the separation between you and your furry friend easier—at least for your pup! Reduces anxiety: any change of habit induces anxiety, and of course, your pup will miss you while you are away! Even so, you want to keep the emotional pain of the separation to a minimum. Boarding a dog for your trip means they will encounter a strange place full of strange smells, sights, and sounds without your soothing presence. The stress of such a jolting experience can be avoided by hiring a sitter to care for your dog in the comfortable, familiar surroundings of your home. Maximizes playtime and one-on-one attention: dogs rely on daily play and stimulation to stay healthy. Most pet sitters offer more one-on-one time with your dog than boarders, and that amount of attention can go a long way towards making a lonely pup happy. A sitter can also use your dog’s favorite toys, and you can teach a sitter your pup’s preferred walks and games. Maintains normalcy: when a pup’s favorite human goes missing, it is hard to keep to a healthy schedule. Boarding completely lifts your pup out of their accustomed routine, but hiring a pet sitter can preserve a sense of calming normalcy. You can also communicate special requests to your pet sitter about your pup’s habits that a boarder may not be able to accommodate. At Walk ATX, we understand the importance of providing your pup with the comfort of familiar surroundings and the reassurance of lots of attention during an owner’s absence. If you would like to hire a pet sitter to care for your pet’s emotional, physical, and mental well-being while you are away, you can contact Walk! Atx at (512) 655-9557. Avoid restlessness and destruction at home by making sure your dog gets out of the house!